Your resource for adult basic education, literacy, upgrading and essential skills. Patricia has worked in the area of adult literacy for the past eight years, much of which was spent with Indigenous adults on a small reserve in southern Alberta where she explored experiential learning opportunities with learners. While working on her Master’s in Education, she further explored her interest in experiential and transformational learning in adult education, driven by the belief that the motivation to learn is stronger for individuals if it’s contextualized in socially and culturally meaningful ways. Patricia worked with the Adult Literacy and Essential Skills Research Institute at Bow Valley College on an internal research project called “Using Practitioner Reflective Critical Inquiry to Manage Program Change.” She has written “Sharing the Journey with Adult Indigenous Learners: A Teaching Reading Strategies Guide” which shares insights from literacy practitioners around Alberta who work with Indigenous adult learners. This project is linked to the Alberta Reading Benchmarks. Patricia is also working on the writeforward project. Berniece has spent the last eleven years working in and around the community adult literacy and learning field. In her ten years as a project manager with Literacy Alberta, she was primarily involved with providing support, training, and professional development to adult literacy/learning practitioners. During that time she had the opportunity to work with Dr. Jenny Horsman, a community educator and researcher who works on the impact of violence on learning. The work with Dr. Horsman created an opportunity for Berniece to integrate her previous twenty years of experience as a social worker in the nonprofit community with the knowledge she was gaining about literacy. Finding creative ways to build literacy awareness into services and programming that address the complex needs of vulnerable populations continues to be a passion for Berniece. She spent the past year working with the team at Campus Alberta Connections, Alberta Enterprise, and Advanced Education on projects connected to the community adult learning system. Berniece is currently the project coordinator for writeforward and is leading Stories From the Field. Kathy Dirk has a diverse work history. The seeds of research were planted with her work in museum archives, and grew to her role as a Research Projects Manager at the University of Calgary. In 2014, she joined the Adult Literacy and Essential Skills Research Institute and hopes to make even a small contribution to the important field of foundational learning. Darmody Mumford holds a Bachelor of Science from the University of Toronto and a Bachelor of Education from the University of Lethbridge. She has worked in the area of adult literacy for the past fourteen years. Her focus has been identifying blockages or gaps in program design in order to help learners move toward the development of greater self-confidence, and improved skills. In collaboration with a variety of stakeholders, she designed, developed and delivered an Aboriginal Adult Literacy Program at Bullhead Adult Education Centre located on the Tsuu T’ina Nation. She also worked with Science Alberta Foundation and First Nations Educators across the province of Alberta to create the Aboriginal Science Education Project that made meaningful connections between Aboriginal Ways of Knowing and Western Science. Darmody is Metis/Anishnaabe with family roots in the Medicine Hat area. She is excited to be embarking on this new journey facilitating the Participatory Assessment for Knowledge and Learning Project. Candace Witkowskyj holds a BA in Social Work and is currently working on her Master’s in Studies in Policy and Practice surrounding disability legislation at the University of Victoria. Candace has previously worked in the field of poverty research, homelessness, addictions, mental health, disability supports and advocacy, elderly care, child and youth counselling, and criminal justice. She came to her position at Bow Valley College as a result of long-standing interest in adult literacy complexities and qualitative research. Candace is interested in how adult literacy is understood and how this perception has changed over time in relation to the current socio-political climate. Candace is also very interested in poverty and human rights law. She enjoys the chaos and beauty of her two daughters. Samra Admasu holds a Bachelor of Social Sciences with a major in Anthropology and Sociology. She has various experiences in education, human rights, and refugee advocacy, HIV/AIDS prevention, and now web development. Samra has been involved with organizations such as the United Nations Refugee Agency, National Defence, and World University Services of Canada. These experiences led her to the Adult Literacy and Essential Skills Research Institute as a communication officer. Managing day-to-day communications for all research projects in ALESRI, she is the lead administrator for all content for the ALESRI website and project blogs. Samra also worked on Alberta Reading Benchmarks, Read Forward and currently on writeforward. As a strong believer in education’s opportunities for empowerment, Samra looks forward to using ALESRI research to empower learners and enhance the literacy curriculum. Sandi has journalism training from SAIT and a Bachelor of Arts degree with a major in communications from the University of Calgary. Her background is diverse. She has worked as an advocate for people with mental illness, managed a Women’s Assault Program on Vancouver Island, and travelled to Bolivia to work with a non-profit organization. In the Calgary literacy world, Sandi worked as a facilitator for a program called Pebbles in the Sand with women refugees. Her other literacy work includes coordinating the Books for Babies program, working in communications for Literacy Alberta, and researching and writing an addendum on Essential Skills. Here at BVC, Sandi works on the Stories from the Field project. Using a journalist’s approach, she is collecting information about teaching and learning practices in adult literacy and essential skills from practitioners. She will use this information to write stories highlighting innovations, successes, and challenges in the adult literacy field. Lorene Anderson has been involved in education throughout her whole career, teaching every age group from pre-school to adults and specializing in reading and learning difficulties. For the last twenty-five years her focus has been on adult English as an Additional Language (EAL), workplace essential skills, and adult literacy. Through her work with Rural Routes, which provided EAL support to community programs throughout Alberta, she gained an in-depth knowledge of the work and structure of the Volunteer Tutor Adult Literacy Services (VTALS). Lorene is also on the Canadian Language Benchmarks registry of experts. This gives her a strong understanding of the benefit and use of benchmarks in facilitating instruction, resource development, and communication between all levels of a program from learners and instructors to coordinators and funders. She has been involved with the Alberta Reading Benchmarks since December 2012, working on referencing resources to the Alberta Reading Benchmarks and looking at creating a sustainable training and support model for the benchmarks. She is currently involved in the development of writeforward. Audrey Gardner was the coordinator of the Adult Literacy Research Institute at Bow Valley College. The institute took shape after years of qualitative research projects and collaborative initiatives in the Centre for Excellence in Foundational Learning. In 2001 the first project she worked on at the college was called Connecting Literacy to Community and was a great opportunity to weave together her previous experience in social justice and popular education with adult literacy. Since then Audrey has worked with many adult literacy stakeholders on projects that examine literacy as a social practice and literacy in relation to disability, health, art, indigenous knowledge and culture, accountability measures and assessment, teaching and learning practices, and the research-in-practice movement in adult literacy in Canada. She is currently pursuing her PhD at OISE, University of Toronto. Her thesis examines the (dis)connections between learners’ self-knowledge and institutional and policy knowledge on the meaning and measuring of literacy. Jacqueline Larson is a freelance editor and writer with an extensive background in scholarly publishing. She edited research reports and various other resources for the Adult Literacy and Essential Skills Research Institute and Bow Valley College’s Centre for Excellence in Foundational Learning. Whether in-house (Wilfrid Laurier University Press) or as a freelancer, she’s edited dozens of scholarly books and countless articles across disciplines, as well as government reports, policy briefs, and legal cases. Jacqueline has also worked as the coordinator of an undergraduate writing/learning centre and as a college English instructor (with a certificate in teaching ESL in her back pocket). She makes her home in Toronto. Shelley Goulet has been involved in the ESL and literacy field for the past decade. She began as a volunteer ESL tutor for Bow Valley College. This experience led her to the University of Calgary where she obtained her M.Ed. degree with a specialty in Teaching English as a Second Language. In addition to tutoring ESL learners and teaching ESL classes, she was a Literacy Coordinator for three years and completed Literacy Specialist training. 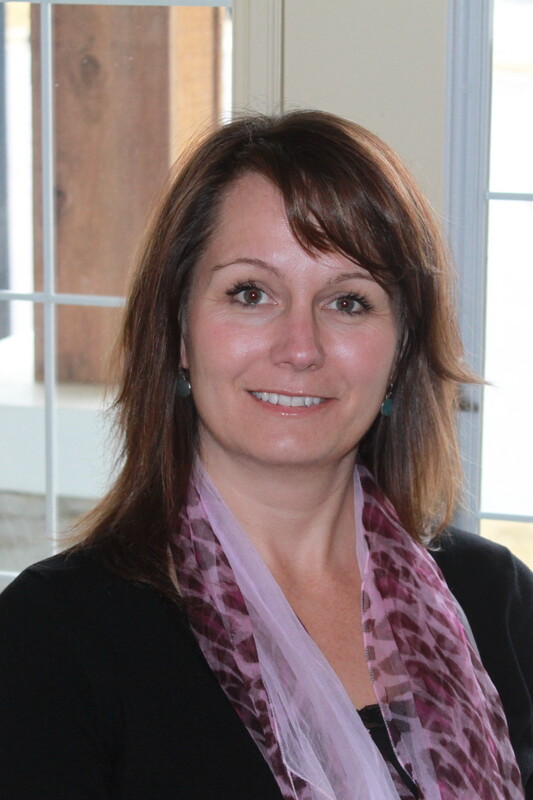 Shelley teaches Life Management at Bow Valley College in Airdrie and is an ESL and Literacy consultant. She also worked on a project referencing resources to the Alberta Reading Benchmarks. Marnie Schaetti has more than twenty-five years’ experience in Alberta’s literacy and non-profit sector at local, regional, and provincial levels. She has held a variety of senior staff, researcher, and volunteer positions. As a communication specialist working with both hard-copy and web-based applications, she has provided strategic design and planning, and structural editing and writing services to a variety of public sector, small business, and non-profit clients. 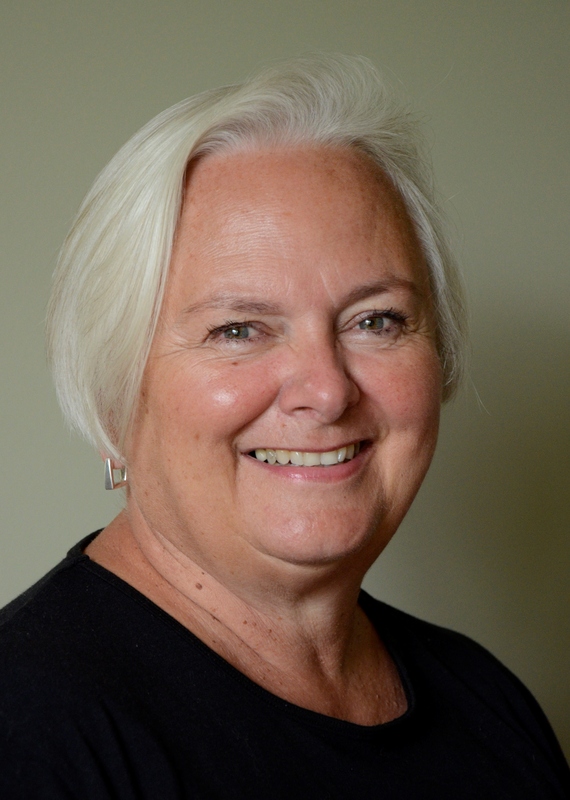 As executive director, her organizational experience included leading the successful merger of two provincial literacy organizations with over 400 members. As an organizational consultant, among other projects, she facilitated the collaborative development of provincially approved standards of good practice and evaluation for community-based adult literacy programs. Marnie was a researcher on the Learner Progression Measures project. Candice Jackson, M.Ed., has a background in community adult literacy, professional development, non-profit, and project management. Her Master’s thesis focused on program evaluation in community adult literacy programs. Candice was a co-researcher with Marnie Schaetti on the Learner Progression Measures project. Her interests include the areas of professional development and working conditions for literacy practitioners. Lisa Fajardo is a recent University of Calgary graduate (B.Ed.) with a background in graphic and web design. She was hired to assist with the development, instruction, and facilitation of the Nations Learning Together online blog project. The blog was initially conceived as a student-driven website founded by the adult literacy students in the Lifeline to Literacy program. The program aims to empower adult students by giving a public voice to their shared projects and ideas in an online community. Lisa was instrumental in the construction of this project, providing guidance to students in their selection of a blog name, template, and how the content should be showcased. With her assistance, the Nations Learning Together blog was born and now showcases some of the students’ favourite art projects, literature, and photography. Marina Niks is a research and evaluation consultant based in Vancouver who has worked as a research friend for the Adult Literacy field in BC since 1998. Through this role she trained and supported practitioners to engage in research projects. She has coordinated national and provincial projects and sat on several committees. As an evaluation consultant, Marina has engaged in projects in adult literacy, early childhood education, multiculturalism, and health. She is also the coordinator of the BC Public Libraries and Health Literacy network and sits on the steering committee of the BC Health Literacy Network. Among other projects, Marina worked on an evaluation for the Alberta Reading Benchmarks Pilot Project (with Joy Page), a Common Outcome pilot project with SMART (Vancouver Coastal Health), and with the BC Mental Health and Addictions Services’ (PHSA) health literacy portfolio. 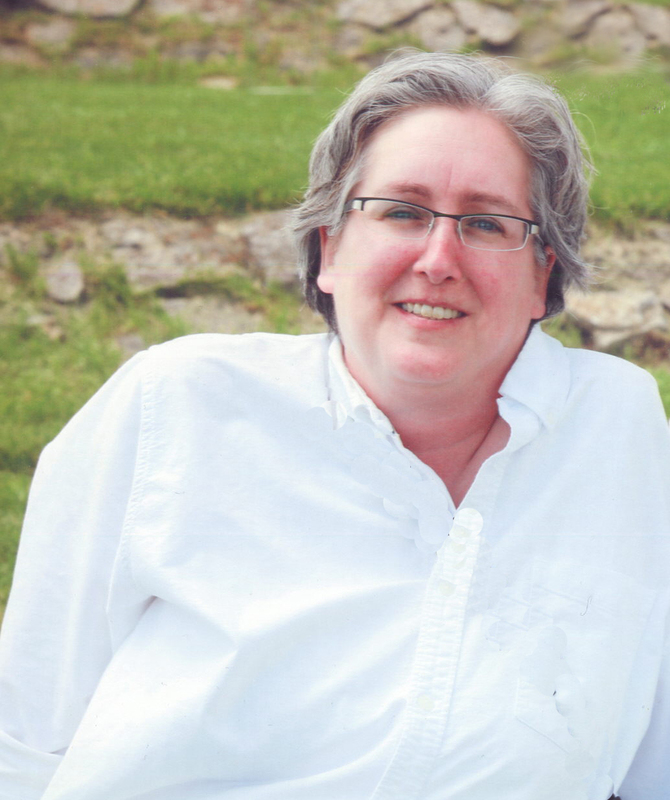 Joy Page worked in the post-secondary and health care field for thirty-five years. She was the director of the Centres for Health and Community Partnerships and Academic and Faculty Development at Douglas College in BC. Both centres had a research focus. Prior to this, she was the Dean of Health Sciences at Douglas College. In both roles, she was deeply involved in ensuring program quality through the sound engagement of community partners, and a focus on standards and evaluation/accreditation practices. Since leaving Douglas College, Joy has worked with Dr. Marina Niks on Program/Project Evaluation. Recently, they completed an evaluation of the Cooperative Study Program for Vancity Credit Union and conducted an evaluation of the Alberta Reading Benchmarks Pilot Project. Corrie Rhyasen Erdman has been part of the Alberta Reading Benchmarks project since May 2012. She facilitated the ARB pilot and developed the ARB training for literacy practitioners in Alberta. She is a literacy coordinator of a volunteer tutor literacy program in Spruce Grove. Corrie comes from a linguistics background developing curriculum and training practitioners in First Nations ancestral language programs. The Adult Literacy and Essential Skills Research Institute promotes critical inquiry, applied research and innovation in the field of foundational learning (adult literacy, basic education, upgrading and essential skills). Our work centers on research that is grounded in practice. We bring people together to collaborate on local and national projects and to share their knowledge and experience in research and practice.